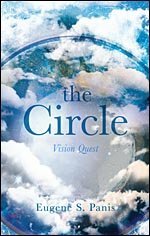 It is rare that you find incumbents in today’s political climate worth throwing your support behind. 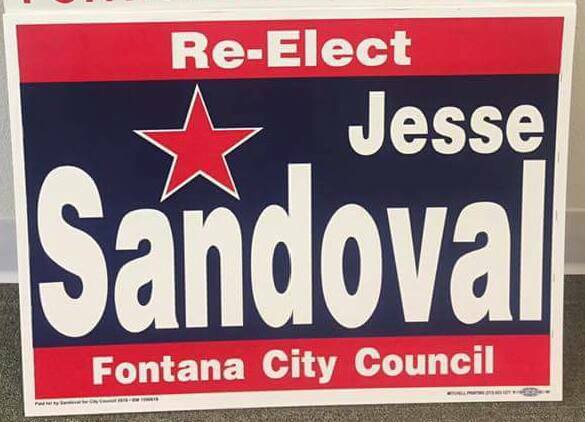 Jesse Sandoval and Lydia Salazr-Wibert are two incumbents that have earned the opportunity to represent the residents of Fontana. Looking at the list of challengers you would think that there is a need for change but for the most part the wide range of challengers comes from frustration with what Fontana’s Mayor has done to the cities reputation and the potential purchase of a third mindless vote on Fontana city council. Has a true open door policy. Lends a listening ear to all community concerns. 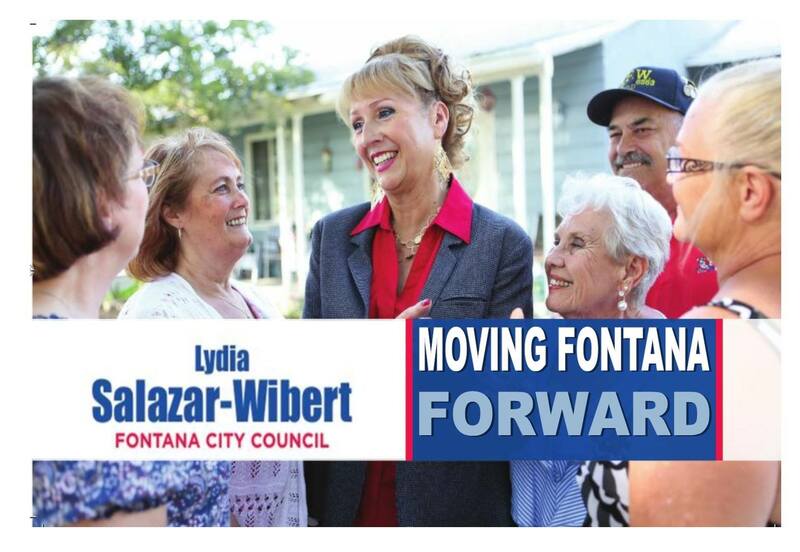 Lydia Salazar-Wibert was elected to the Fontana City Council in November 2012. Her current term will expire in November 2016. Mrs. Salazar-Wibert is married with 9 children. She is employed with the Fontana Unified School District as a Child Welfare and Attendance Liaison. In her employment, she addresses the needs, welfare, and attendance of the children. With her personal and work experience with children she understands how important a supportive family is. With her knowledge of the city, she helps families needing support to find any available resources to help them thrive. Lydia has received several awards for her outstanding volunteerism (excellence, leadership and dependability) and volunteer of the year from the Fontana Police Department. She has also been recognized as a Woman of Distinction for the 63rd Assembly District. The City of Fontana has also recognized Lydia for her contribution of volunteer work to the community. Mrs. Salazar-Wibert is the co-founder of the Fontana Santa’s Toy Giveaway Program that has been serving thousands of Fontana children every Christmas for the last seventeen years. This community event involves hundreds of volunteers that bring Christmas joy to the families of this community. In 2014, Mrs. Salazar-Wibert and the Fontana Unified School District started the “Make a Difference Day” in the City of Fontana. With hundreds of volunteers, they collected clothes for the Fontana Unified School District clothes closet, facilitated food collection for local churches, held a resume and application workshop for high school students, and cleaned up a local high school.